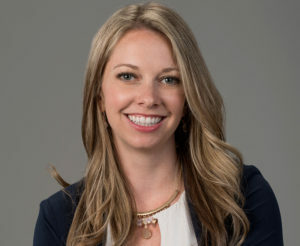 Jeanine Sicinksi, partner experience manager for RapidScale, was recognized by Cloud Girls in collaboration with the Alliance of Channel Women and Channel Partners, the leading resource for the telecom and IT channel community, as a Rising Star in the third annual Cloud Girls Rising “Women to Watch” Awards announced April 19, 2018, at the Channel Partners Conference & Expo in Las Vegas. Sicinski was honored as a Rising Star, a female up-and-comer in the cloud community who has shown initiative in advancing cloud and next-generation technology solutions for her organization, customers and the industry. Sicinski was “born in the cloud,” with nearly a decade in the space. 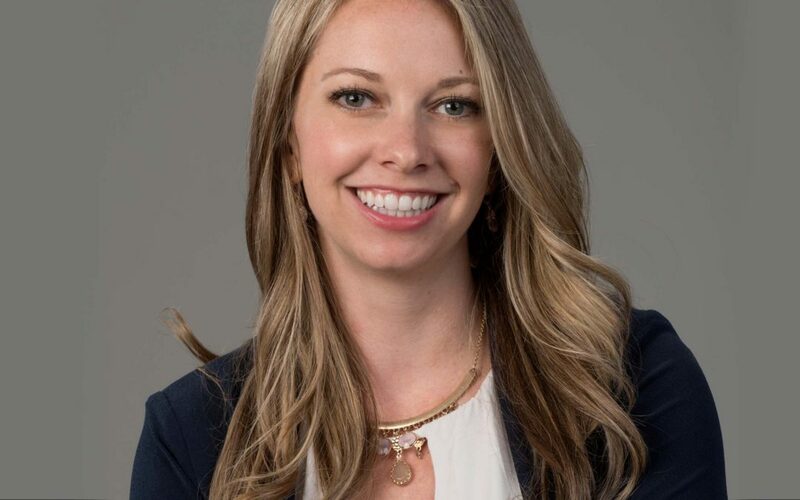 In April, Sicinski joined RapidScale as a partner experience manager, where she’s responsible for developing new partnerships, managing and leading existing partners, and building a winning partner experience approach in the Northeast region. Previously, she was channel marketing manager for INetU for nearly two years, where she formally built and managed their channel program. INetU was then acquired by ViaWest in 2015, where she served as the cloud expert for the channel and helped recruit and develop channel relationships for ViaWest in the Northeast. Jeanine was with ViaWest for nearly three years and drove business indirectly through VARs, Master Agents, Sub Agents and Solution Partners. Cloud Girls is pleased to share more about Sicinski in this edited excerpt from her award application. How have you been successful in implementing or promoting cloud technology, management principles or processes? I made enhancements to the INetU Partner Cloud program based on feedback gained through close communication with her growing partner base. An example of this was identifying the need for a white-label program for software providers whose products were not ready for a multitenant SaaS model, but who still had customers that wanted their software hosted in the cloud. This partner profile was particularly lucrative for INetU, and the white-label program became a competitive differentiator in why these not-ready-for-SaaS software providers chose to work with the company. In the first two years of the partner program, my team drove revenue growth by more than 200%. Give one example of how you have innovated in the cloud space and shunned the status quo? While commission fees are important, my research with partners showed that what they valued most was when you bring them a new customer. So, I came up with an idea that at the time was unorthodox: build and market a lead-generation website designed specifically to drive business to partners. While the project was initially regarded as a cute experiment internally, it quickly proved its value in developing trust with the partner base. The site created a significant amount of leads and sales for partners, one of which resulted in an in-the-door deal of over $250,000 for a partner. How have you mentored other women in the channel above, below and at your level? As the Cloud Girls know well, sometimes women can be intimidated by the technology aspect. I grew up very technical, studying chemical engineering as a freshman in college (although I soon learned that I wanted to study something more people-oriented), so I was never intimidated by digging into the operational details of how things work. By developing a deep understanding of the technology important to partners, I gained a comfort level talking tech with partners and clients. I often assist my female co-workers start to cross this chasm as well by mentoring them and helping them understand the technology side of the business. Khali Henderson is senior partner at BuzzTheory Strategies and chair of the Cloud Girls Communications Work Group.